You can now integrate CallAction's intelligent automation system with the powerful and popular Wise Agent real estate CRM system. The combination of the Wise Agent CRM and CallAction creates a highly efficient and scalable system that can be used by an individual agent, team or entire brokerage. Eliminate time consuming manual data-entry of inbound calls, quickly building your CRM databank. Add call tracking with call transcriptions of inbound calls directly to your Wise Agent contact records & notes. This is just some of the benefits of this integration to improve your real estate workflows. You can setup this integration in just a few minutes with a few quick steps. 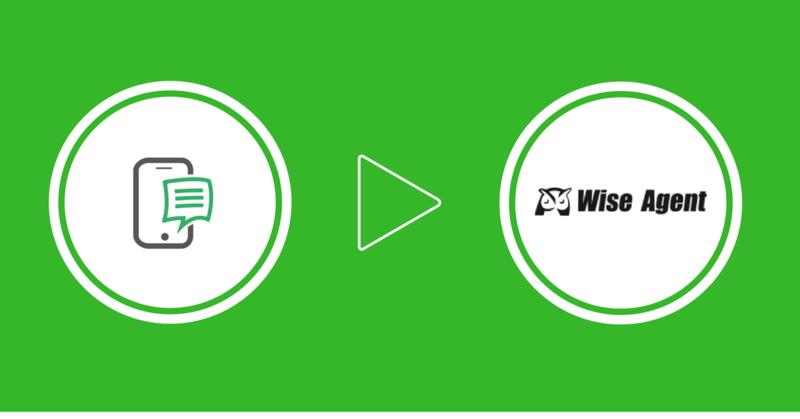 Watch this short video on setting up your Wise Agent integration. There is also written instructions below. 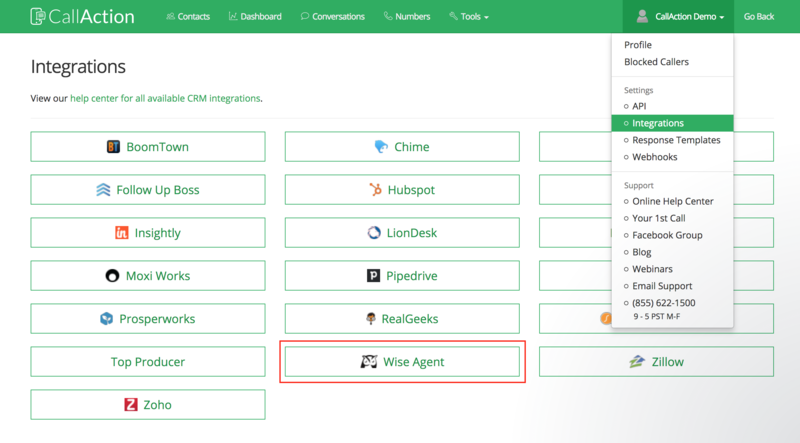 If you are currently using Wise Agent CRM and would like to try this integration, you can do so with a free 14-day trial of CallAction. You can setup a CallAction integration in less than 10 minutes and start to generate free real estate leads using this Craigslist workflow to test the systems.